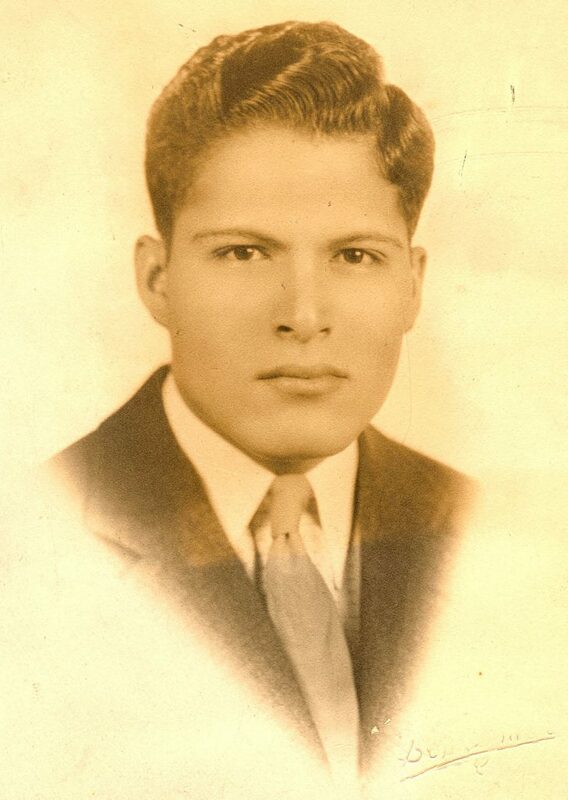 Throughout his childhood, John R. “Jack” Cervantes was a struggling, illegal immigrant. Despite facing adversity throughout his early life, he was able to attend college, become an American citizen, and serve military duty for his country during World War II. Jack truly lived the American dream! The John R. “Jack” Cervantes Memorial Scholarship is administered by Moline’s Mary Little Deere-Fort Armstrong Chapter of the Daughters of the American Revolution, and fulfills another of John’s dreams to repay those who helped him. Since 2011, the recipient of the scholarship is awarded $1,000 per year (up to four consecutive years) while enrolled in a four-year university.